Dimitri Seluk has slammed Manchester City manager Pep Guardiola over the treatment of former star Yaya Toure, according to Goal. 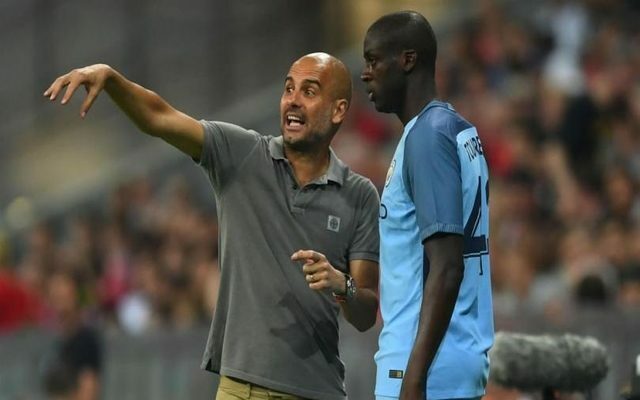 As per the Metro, Toure accused Guardiola of mistreating African players and claimed that the former Barcelona manager was ‘jealous’ of him which was why he was constantly sidelined this season. This season the Ivorian has found first-team opportunities limited, making just 17 appearances, with four of those coming in the Carabao Cup. The Ivory Coast international has made 230 Premier League appearances in his eight seasons at Etihad Stadium and played an influential role helping City win two league titles, an FA Cup and two League Cups. However, this season Guardiola has often opted to play Kevin De Bruyne, David Silva and Fernandinho in midfield with all three helping to dominate opposition midfields. 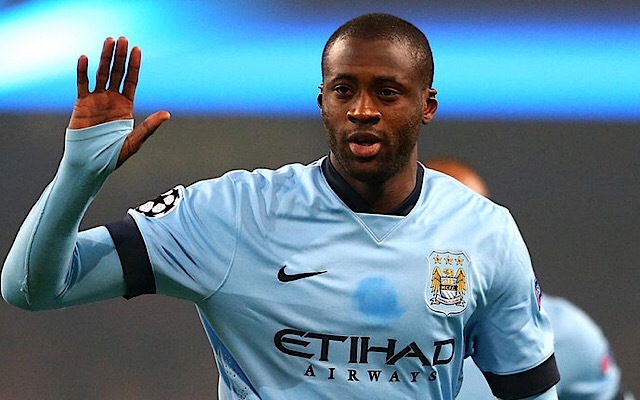 And Toure’s outspoken agent Seluk has launched a scathing attack on the City manager – lambasting his winning record and spending throughout his managerial career and predicted he would not lift the Champions League with his current club. Seluk told Sport24: “If my grandmother became manager of Bayern they would still be champions. This is the enviable consistency of Guardiola’s career choices: he arrives at a club with a huge budget and which already wins titles without him. Once again: Guardiola’s actions towards Pellegrini, who reached the semi-final of the Champions League that year, were horrible. But Guardiola has taken similarly horrible actions on many occasions. “What has Guardiola achieved? In two years he has won as much as Mancini and Pellegrini did. In fact, Pellegrini reached the Champions League semi final, and Guardiola hasn’t done that yet. Manchester City just renewed his contract for three years. “And when people say that Guardiola is the best manager, I must reply: Guardiola is far from winning three consecutive Champions Leagues. And furthermore, I am ready to bet that he never wins it at Manchester City. Guardiola has been labelled as a ‘dog’ and a ‘coward’ by super-agent Mino Raiola in the past, as per The Independent – however – incredibly, Seluk does not believe a dog’s kind-natured personality is befitting of his character. “You know, Guardiola cannot be called a dog. Because a dog is a good and kind creature, man’s best friend. But Guardiola, by his very nature, is man’s worst enemy,” he added, as per the report from Goal.